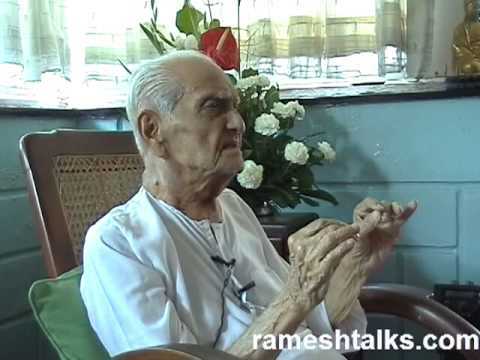 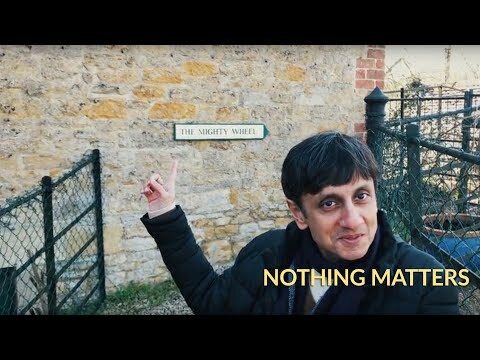 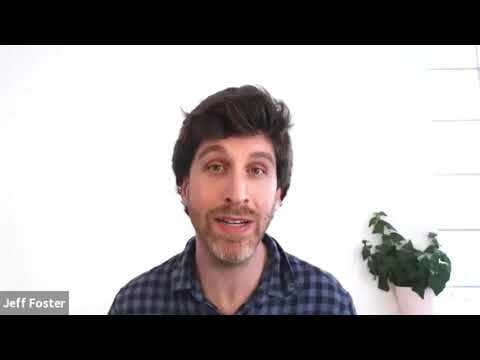 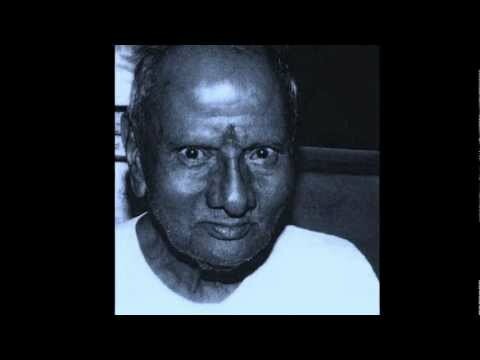 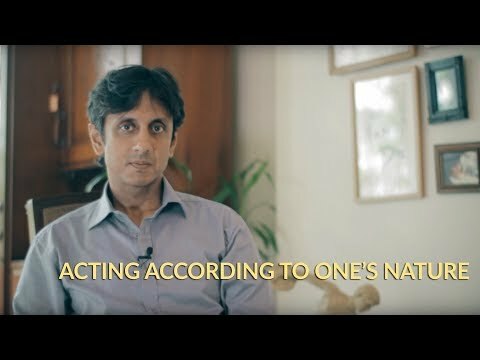 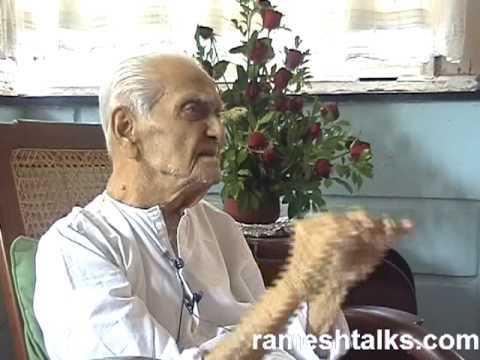 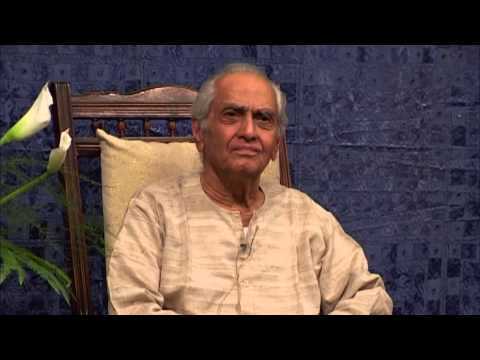 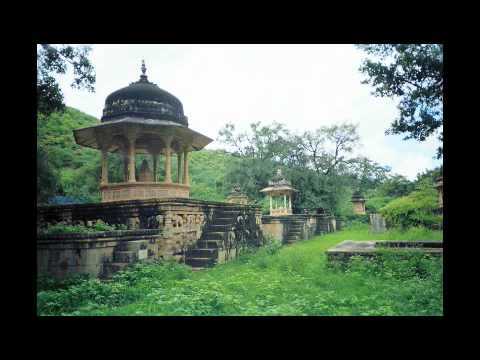 Ramesh Balsekar Video: Does the Mind Create Thoughts? 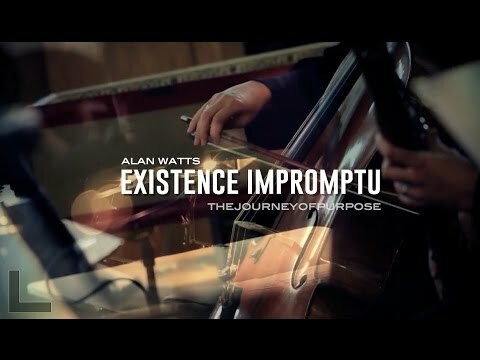 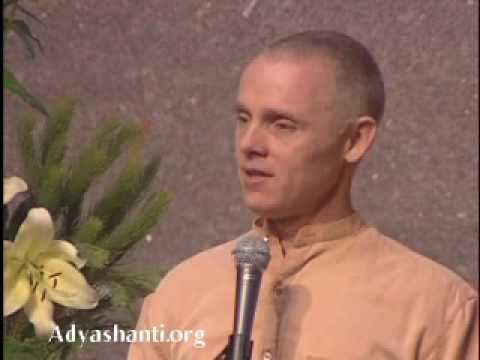 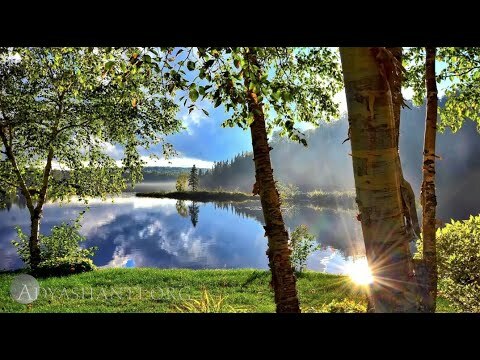 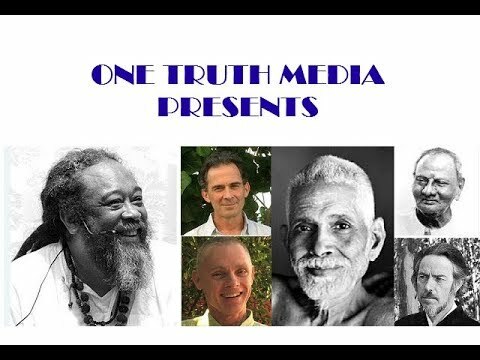 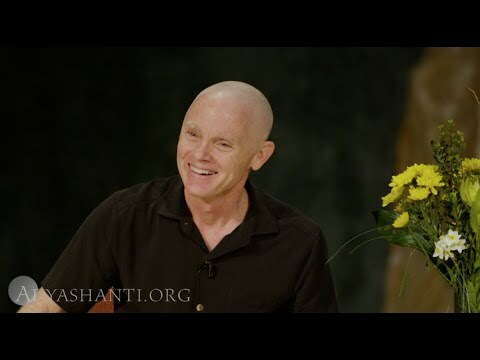 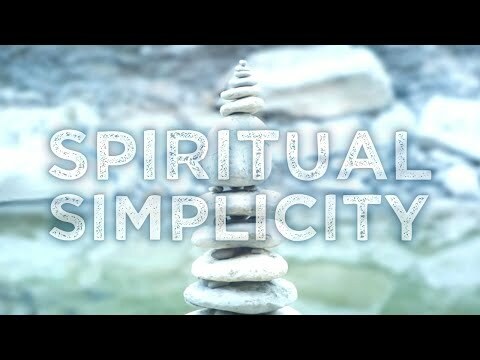 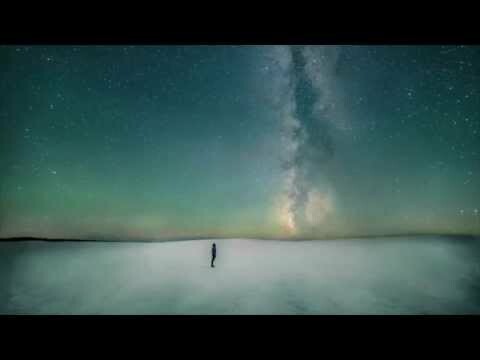 Adyashanti Guided Meditation: Who Are You? 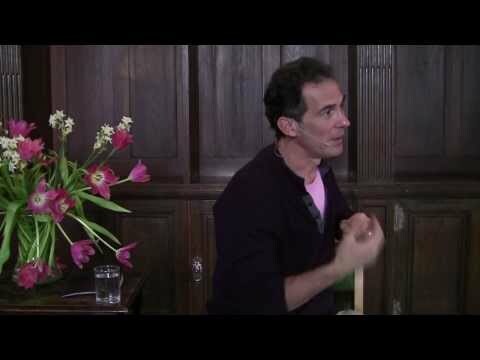 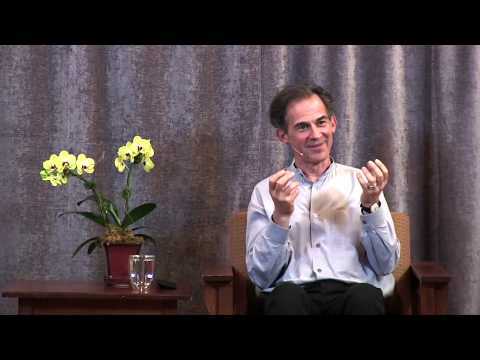 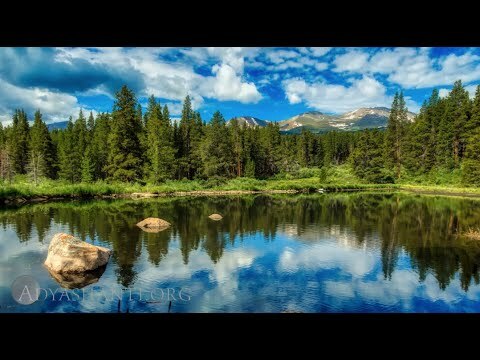 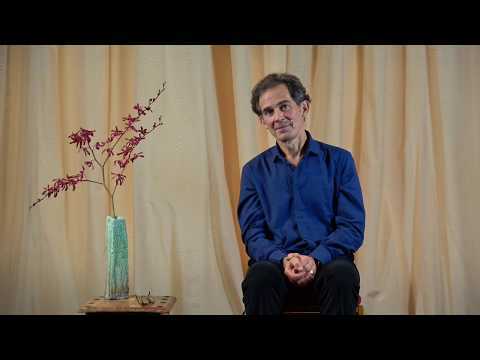 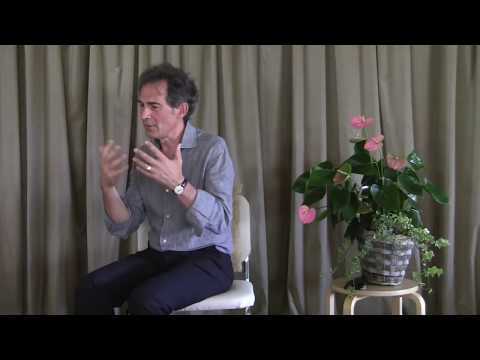 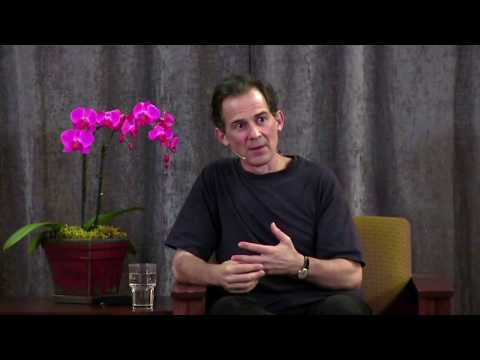 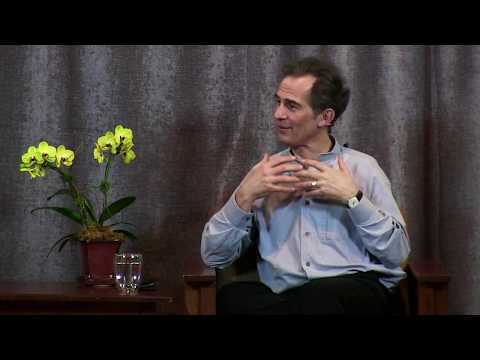 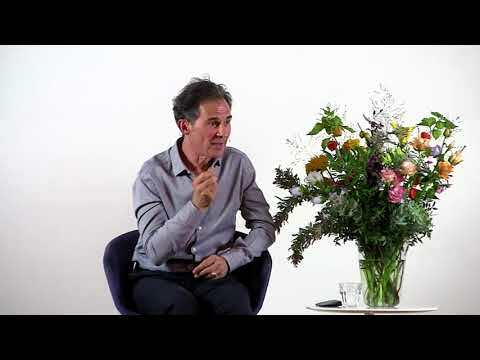 Rupert Spira Video: Doesn't Memory Confirm the Existence of Time?